Some of the best thoroughbred chasers have won the Arkle Chase before becoming champions of the track. Past winners of the Arkle Chase includes the likes of Altior, Douvan and 2018 winner Footpad. Top pick Lalor will be looking to emulate those quality jumpers in the 2019 edition, which features a wide-open market of progressive types. This will be the first Cheltenham Festival for Lalor, which finished 12 lengths behind Dynamite Dollars in the Henry VIII Novices' Chase last time out but most punters believe he can turn the tables on that result. Lalor has a seven-length win over Dynamite Dollars in the Arkle Trophy in November and having winning experience at Cheltenham is going to help the seven-year-old trained by Kayley Woollacott. He does produce the odd poor effort but he's quality when he's on his game and bookmakers are offering good value with the 6.00 quote. Mick Channon lines up Glen Forsa, which has come for support in the Arkle Chase betting. The seven-year-old gelding was a recent winner at Sandown and that was scored by an effortless 19 lengths. Those kind of wins make the bookmakers stand up and take notice. Punters have done the same and with him riding a three-win streak, expect more money to come as he challengers Lalor for favouritism. A recent chase winner at Leopardstown, Paloma Blue didn't have the best form coming into that race but he put the writing on the wall with a 6.5-length win. 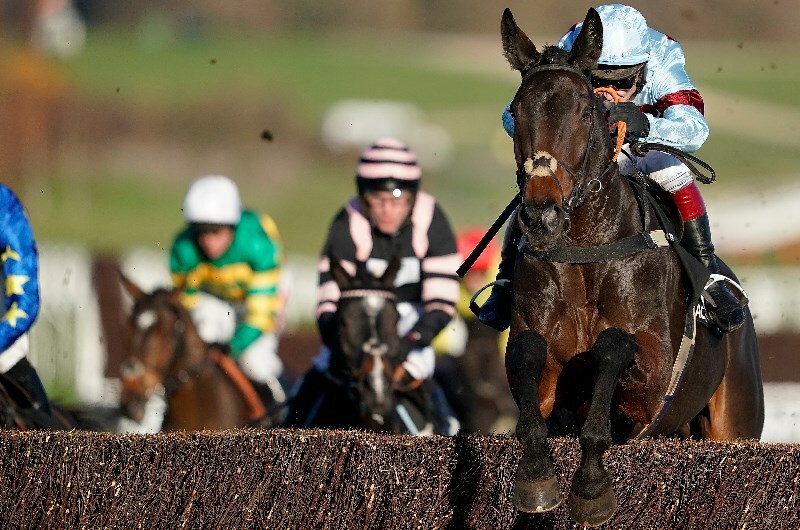 This is a much harder race but he could offer some value in the Arkle Chase.